There’s no doubt that credit cards are a convenient way to shop. From easy payments of major purchases to the protection offered by Section 75 of the Consumer Credit Act, credit cardholders enjoy many benefits. However, it’s equally true that they can be a highly expensive way of borrowing. This article tells you how to avoid some of the common pitfalls so you can bring down the cost of your credit card bills. According to UK Finance, 55.6% of credit cardholders end up paying interest because they don’t clear the bill every month. It’s a very easy trap to fall into especially at times of the year when you have more expenditure such as holidays or at Christmas. The average outstanding balance on a credit card in the UK is £2,613. By making minimum payments (and without any further spending on the card), this would take 13 years to clear and cost nearly £1,200 in further interest. As a result, it is important to make a commitment to make payments larger than the minimum every month. 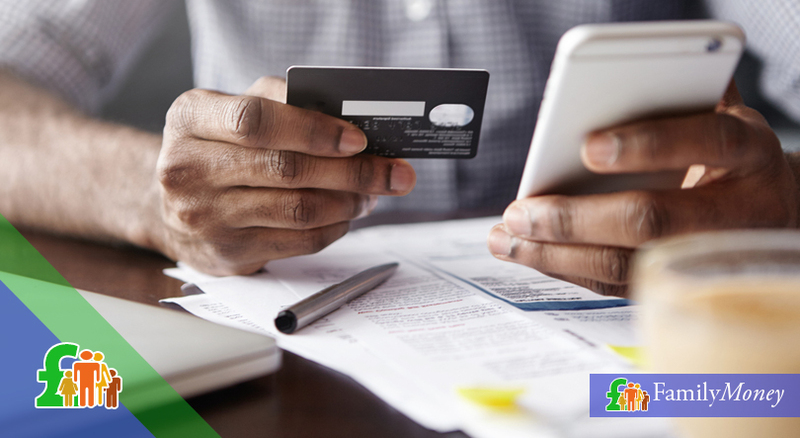 For this reason, it’s vital that you set up a direct debit so that your credit card bill is paid automatically, and you needn’t worry about forgetting. If your income is erratic, set it up for the minimum amount and make a further payment manually once your budget is on target. 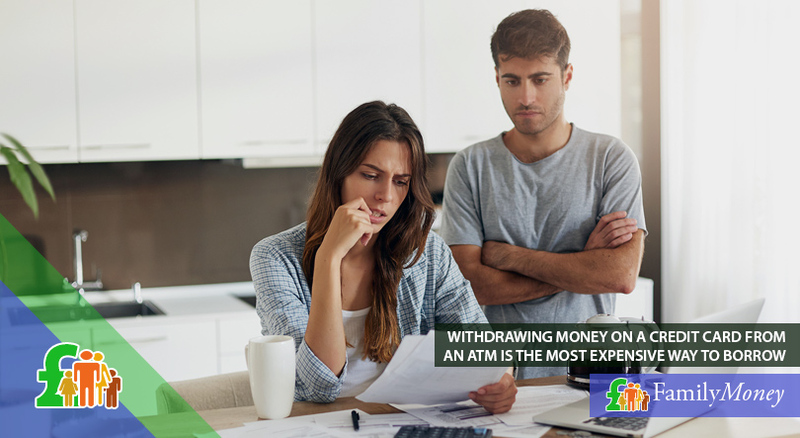 Withdrawing money on your credit card from an ATM is the most expensive way to borrow. It is something you should avoid at all costs, whatever the emergency. Since the beginning of 2018, the fee for cash advances has reached 3.15% on the amount borrowed plus higher interest rates which are added from the time of the withdrawal. Although you may be aware of this, did you know that some card issuers also apply the same fees for using your card to pay bills, purchase foreign currency or even to buy gift vouchers? Apart from the higher costs, it can also have a direct effect on your credit score. 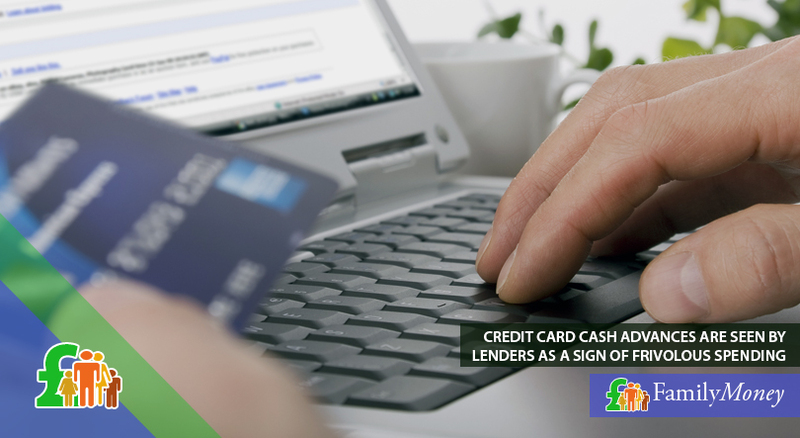 Credit card cash advances are often seen by lenders as a sign of frivolous spending and poor money management skills. The Bank of England base rate now stands at 0.75%, an all-time high last seen in 2009. The most recent rise of 0.25% may not seem very much, but it will collectively cost UK borrowers £92.25 million in extra interest fees. Credit card providers usually link their own rate to the Bank of England’s base rate, but that doesn’t mean that all credit cardholders will see the same increase. The Bank of England base rate now stands at 0.75%, an all-time high last seen in 2009. An examination of pre-existing customer accounts will consider certain factors such as the risk that a credit cardholder represents. Therefore, the rise in the interest rate will vary from customer to customer. Reading your credit card statements carefully will let you know of any increases and whether it’s time to switch your card issuer for a better deal elsewhere. Zero interest balance transfer or purchase deals seem like a great way to switch credit card provider and save money at the same time. The fees charged of around 2-3% of your outstanding balance can be significantly cheaper than the interest rate you would have been paying. Many customers take advantage of these deals with the intention of paying off their balance and bringing down their debts. However, one of the problems is that if you concentrate all your efforts on paying off old debts and continue the same spending habits, you might find yourself in the same boat when the deal expires. In other words, still owing money on more recent credit card purchases. The other problem is that if you don’t cancel your old card, there’s the temptation of more available credit which can make your financial situation worse rather than better. It’s vital that you read the fine print of every financial product including seemingly straightforward zero interest balance transfers. Most card providers have limitations on when the transfer needs to be made for customers to be eligible. This is usually 1-3 months but is often counted from the day you opened the account rather than from when the card was received or activated as you might expect. Another thing to bear in mind is that if you default or miss a payment, the promotional deal immediately becomes invalid. Credit cards are becoming more expensive. According to Moneyfacts, their average APR has risen from 15.3% in 2006 to 23.4% nowadays. For this reason, it’s more important then ever that they are used wisely. If you follow the tips outlined above, you can avoid falling into these bad habits with credit card use and make sure that you’re getting the best possible deal.